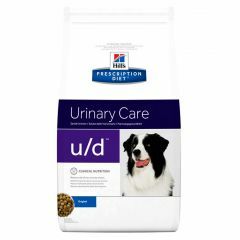 Hills Prescription Diet C/D Urinary Multicare Canine with Chicken Dry helps to reduce the risk that struvite stones develop again once they have been dissolved. 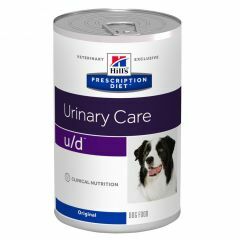 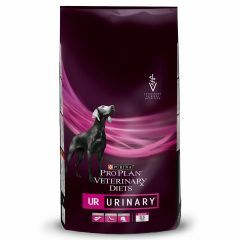 Hills Prescription Diet Urinary Care U/D Canine Original Dry was developed to aid in the management of dogs with the problems associated with urolithiasis. Royal Canin Canine Urinary S/O Ageing 7+ is a complete dietetic feed for ageing dogs formulated to dissolve struvite stones and reduce the risk of calcium oxalate crystal formation. 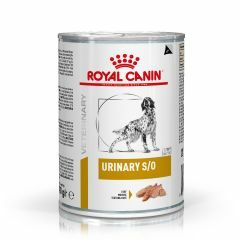 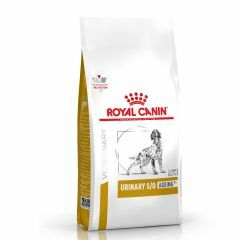 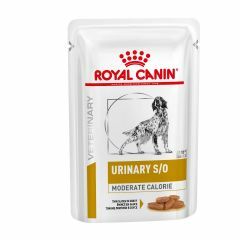 Royal Canin Canine Urinary S/O Ageing 7+ Dry Food is a complete dietetic feed for ageing dogs formulated to dissolve struvite stones and reduce the risk of calcium oxalate crystal formation. 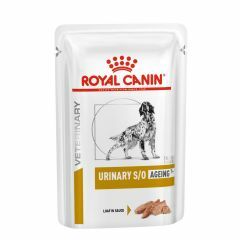 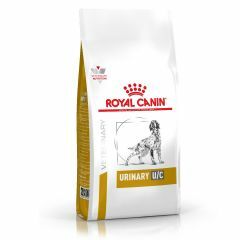 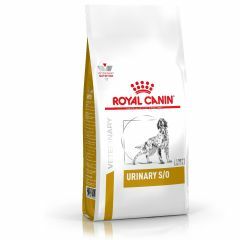 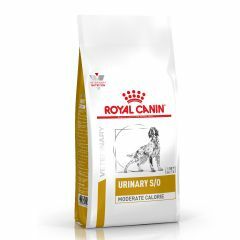 Royal Canin Canine Urinary S/O Loaf is a complete dietetic feed for dogs formulated to dissolve struvite stones and reduce their recurrence through its urine acidifying properties, ow level of magnesium and restricted level of high quality protein. 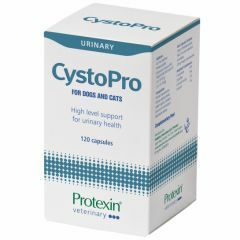 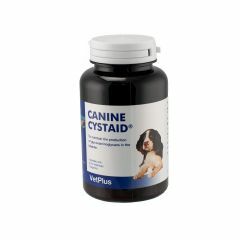 Cystaid Canine Capsules for Dogs (Pack of 120) are a feed supplement for animals suffering from chronic cystitis and associated conditions, in a convenient easy to administer sprinkle capsules. 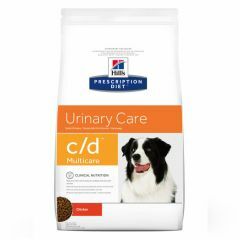 Hills Prescription Diet Canine C/D Wet helps to reduce the risk that struvite stones develop again in the same dogs. 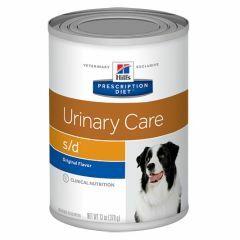 Hills Prescription Diet Canine S/D Wet is for the nutritional management of dogs with urinary tract disease. 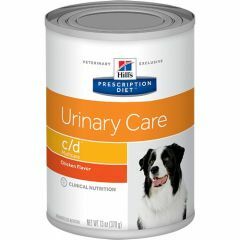 Hills Prescription Diet Canine U/D Wet Food is for the nutritional management of pets with advanced kidney disease. 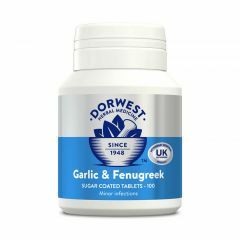 Dorwest Garlic and Fenugreek Tablets are a herbal supplement for the symptomatic relief of skin conditions, arthritis, coughs and minor infections in dogs and cats.